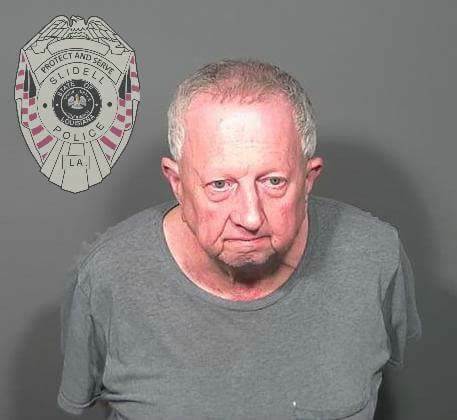 Police have arrested a 67-year old Louisiana man, Michael Neu who had swindled people out of hundreds of dollars, while acting as a middle man for the real scammers in Africa. The scam involves someone claiming to be an official in Nigeria, and will let the recipients believes they had won $1million in inheritance. The victim is now tricked into sending their personal information, which would then be used to scam these people of their hard earned money. In a 18 months investigation, the police uncovered the plot of Neu, who had participated in the scams, and had participated in the hundreds of scam, and had help wire the money to his co-conspirators in Nigeria. He is currently facing 269 counts of wire fraud and one count of money laundering. Over the years, Internet users are faced with the different spam emails that has been claimed to be coming from a "Nigerian Prince" who needed help moving money to his country, while giving out large sums in commission to who helps him with the transaction. At the end, a lot of people fall victims to this scam artist. Slidell Police Chief Randy Fandal warned people not to give out their personal information over the phone or via email, and not wire money to people they don't know.